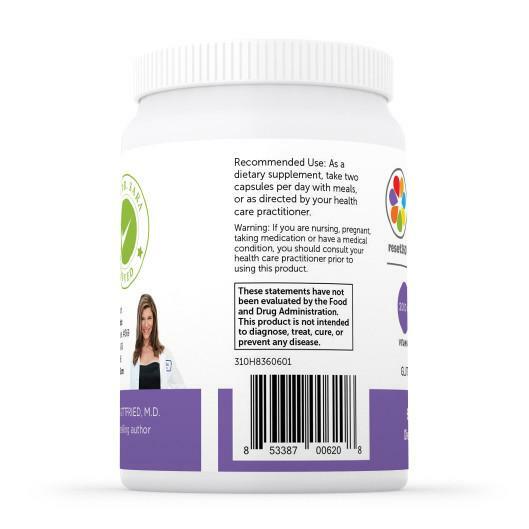 The truth is that around 90 percent of the signs of aging and disease are caused by lifestyle (and the environment created by our lifestyle). 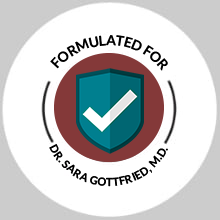 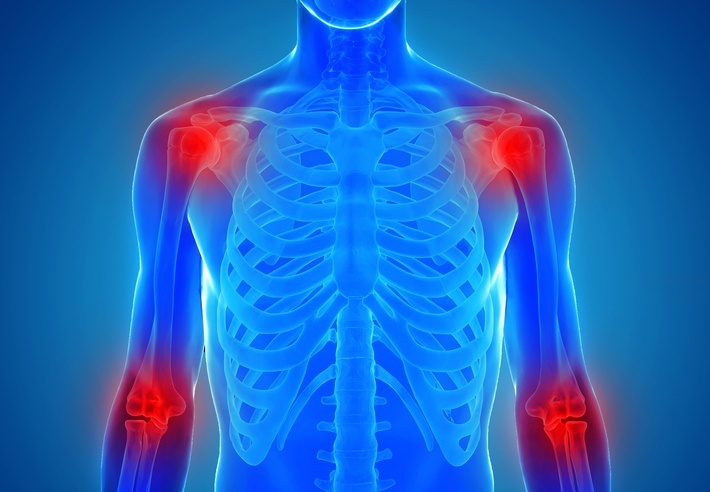 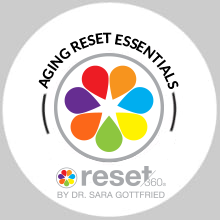 As we approach the age of 40, the process of cellular aging accelerates. 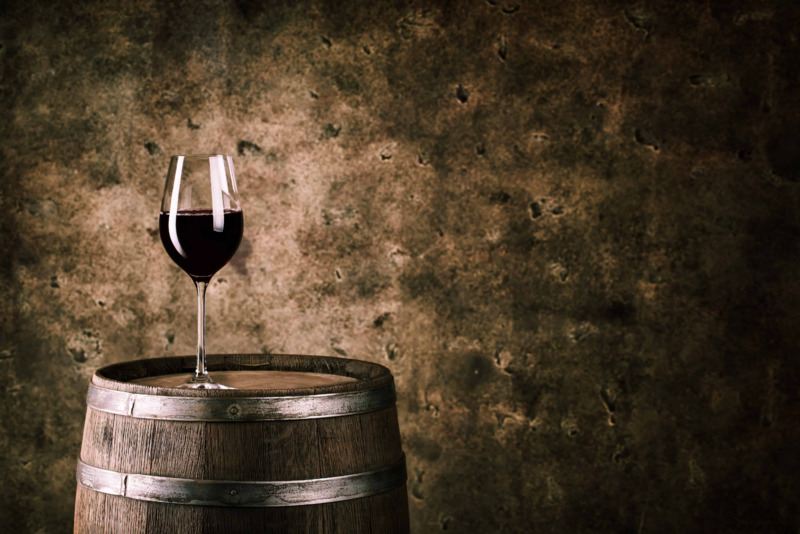 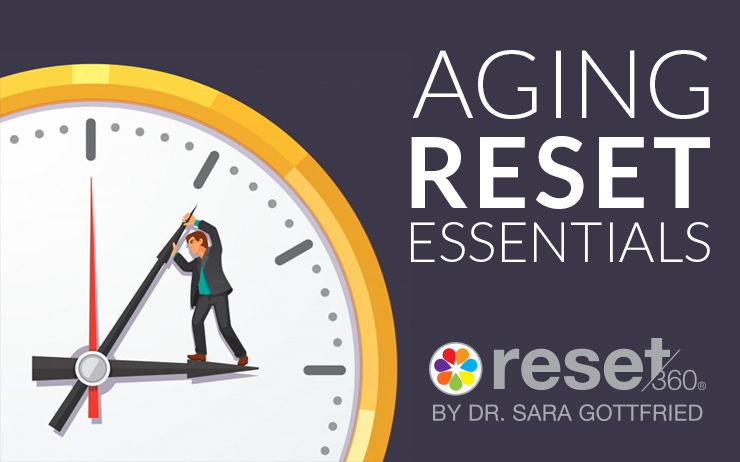 After forty, we begin to see and feel the effects of getting older. 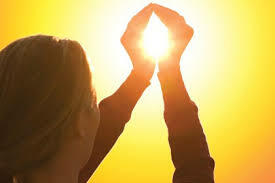 One of the best ways to slow the signs of aging, boost energy and stay mentally sharp is through proper nutrition. 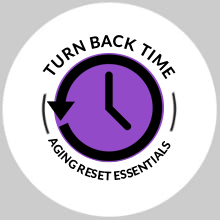 TRY AGING RESET ESSENTIALS TODAY! 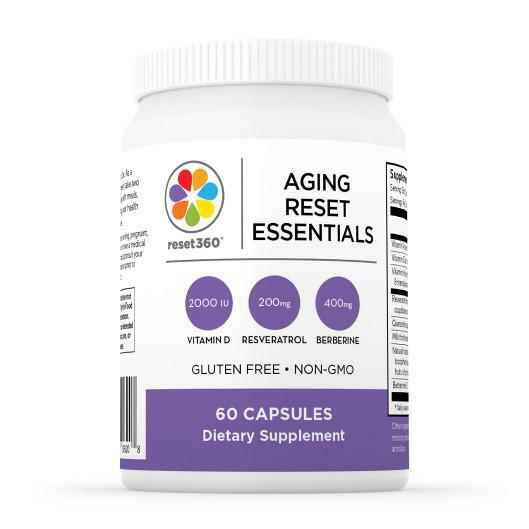 Get AGING RESET ESSENTIALS Now! 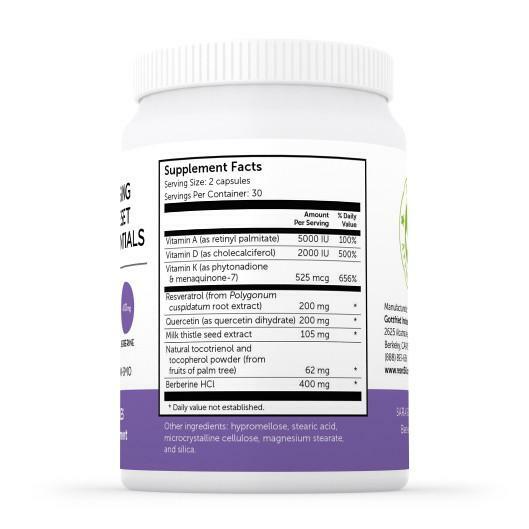 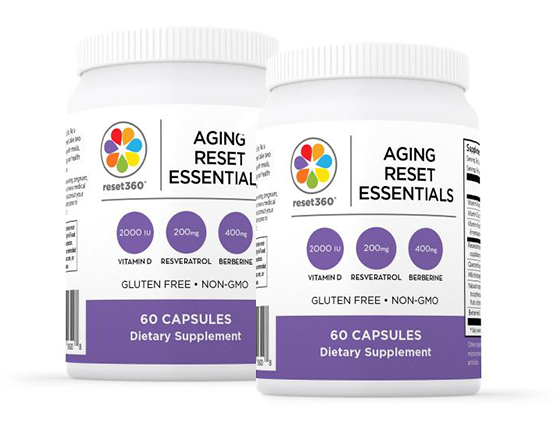 Double up on Aging Reset Essentials and save! 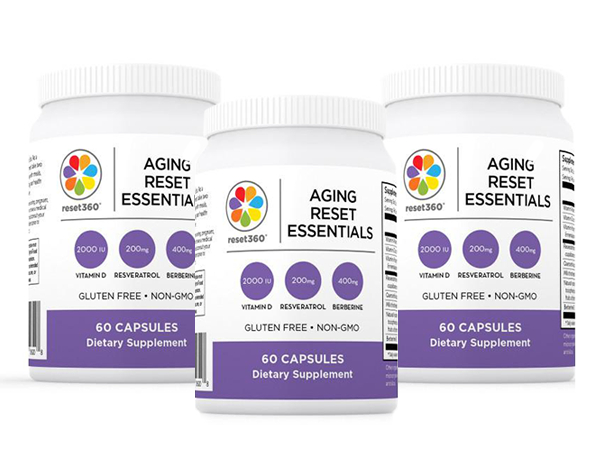 Get the best sleep for the best price with the Aging Reset Essentials Bundle.